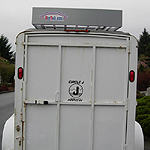 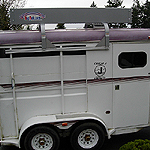 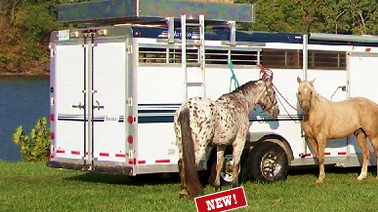 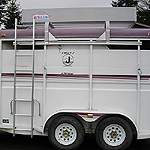 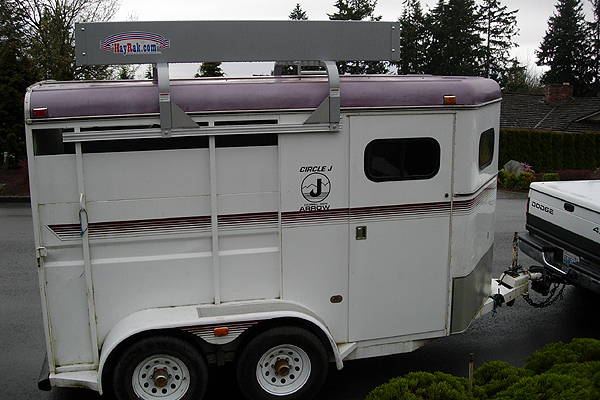 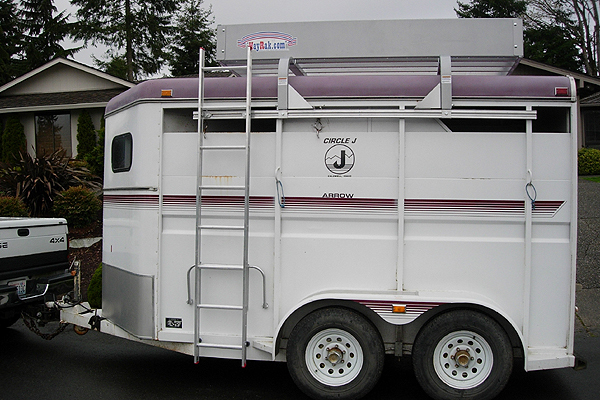 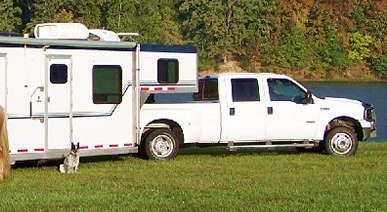 Dan T. - A customer from Washington writes," We installed the HayRak on my 1991 Circle J 2 Horse Slant trailer. 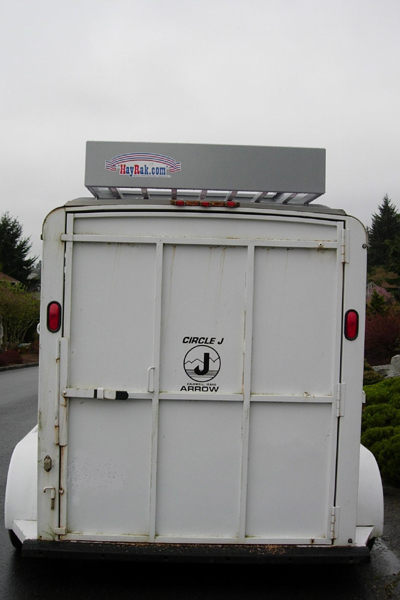 Installation was straight forward...With the help of a friend we put it together in a single day. 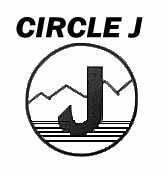 Great product.!"